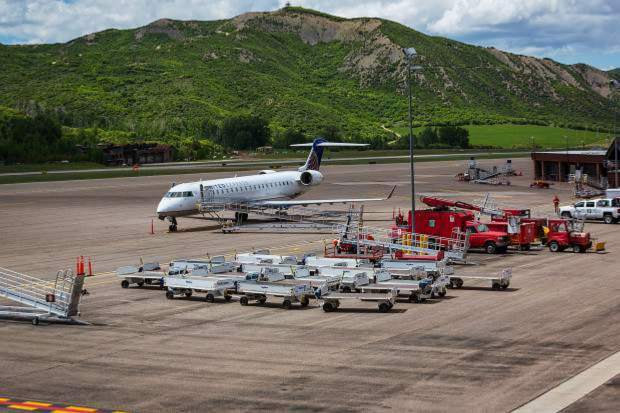 Cost to replace the terminal and runway at the Aspen airport now are hovering around $350 million to $400 million. Airport officials and a contractor both dropped the ball last week and should have called emergency authorities after a more than 1,300-gallon jet fuel spill at Aspen’s airport. 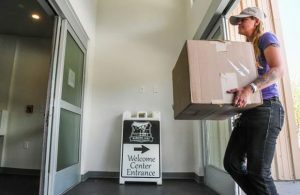 That’s according to Aspen-Pitkin County Airport Director John Kinney, who also said Wednesday that the contractor responsible for the spill may have to spend as much as $1.5 million to clean it up. “It was just a failure on our part to reach out to our partners,” Kinney said. “It’s better to have more of a response than less of a response. 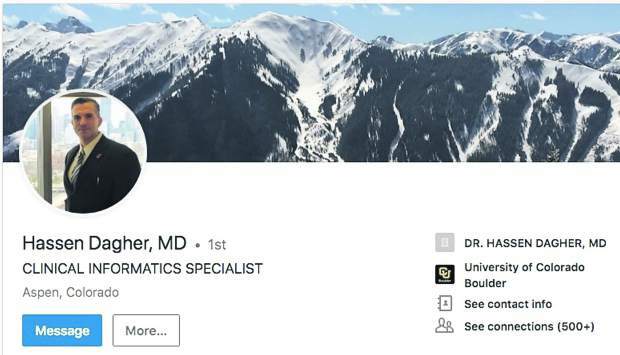 An employee of Atlantic Aviation, a contractor that runs the fixed-base operation at the airport, did not follow proper protocols Friday and failed to notice that the 25,000 gallon tank he was loading jet fuel into was already full, said Jonathan Jones, Atlantic general manager in Aspen, on Monday. An estimated 1,325 gallons of jet fuel spilled into a fuel containment area designed for a fuel spill, he said. About 200 gallons spilled out of the containment area and was immediately cleaned up by an emergency hazardous materials team, Jones said Monday. Rick Balentine, Aspen fire chief, said he participated in a phone call Wednesday with Atlantic and airport representatives and will work with them to come up with a plan for future fuel spills. Jet fuel is a dangerous, hazardous material that should have been handled by fire officials, he said. Those officials would have gotten in touch with the proper cleanup authorities, Balentine said. “That’s the way it works,” he said. Fire officials will work with Atlantic Aviation and airport personnel to revise reporting guidelines “and make sure this doesn’t happen again,” Balentine said. They will likely have to follow state reporting guidelines, which mandate that any fuel spill more than 25 gallons must be reported, he said. Kinney said the airport has a standard operating procedure for fuel spills, which states that when a fuel generator is to blame for a spill it must take the lead in containment. Those protocols about notification will be updated despite the fact that a posted sign indicates that 911 should be called in the event of a spill, he said. 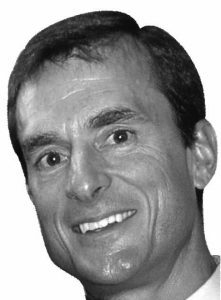 He said he called Balentine and Pitkin County Sheriff Joe DiSalvo to apologize for not notifying their agencies. Still, Kinney said he is gratified by the response to the spill. 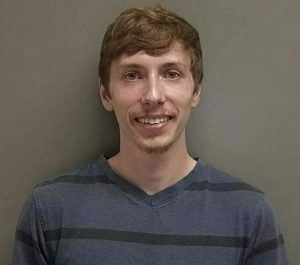 The employee responsible correctly followed emergency shut-off procedures, while others remained at the scene for hours while emergency cleanup took place to make sure the situation was stable, he said. And while some fuel spilled onto the road where tanker trucks park to unload fuel into the large tanks, the containment area functioned as designed, Kinney said. The fuel that spilled in the containment area soaked into the dirt and rocks placed there for such an accident, Kinney said. The water table in that area is 158 feet down and so far there is no indication the fuel reached any water sources, he said. Still, a cleaning crew will triple check to make sure no water sources were contaminated, Kinney said. A hazmat cleanup crew arrived Wednesday at the site to begin cleanup efforts, he said. Kinney said that when he worked at the airport in Scottsdale, Arizona, about 15 years ago, he dealt with a fuel leak larger than 1,000 gallons that cost more than $1 million to mitigate. 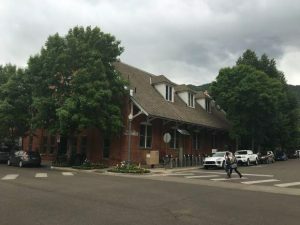 He estimated the cost in Aspen for Friday’s spill could reach $1.5 million. Atlantic Aviation currently has no way of quantifying how much the spill will cost to cleanup, Jones said Wednesday.